Born and raised in Albuquerque, Madie is proud to call the New Mexican desert her home. 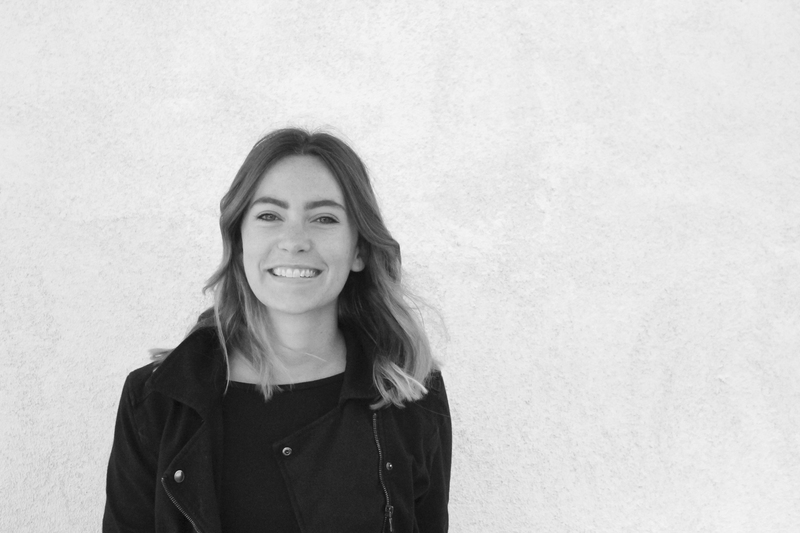 Madie’s multifaceted design background includes industrial design, graphic design, and a minor in art history that augments her Bachelor of Architecture degree. These experiences give her a robust design foundation. She strives to bring a mindful, warm, and intimate approach to design, putting those who experience the space, first. Madie believes everything is integral to the architectural experience, from the initial form of the building to the texture of the wood cabinetry. Favorite part of Mullen Heller projects: That the artistry of design is present from the first sketch to the last construction drawing. The best place in the world to chill out: Any park in Paris. When not working: Madie is making something or traveling somewhere.